RealValue project: How to store and use electricity in a smart way? 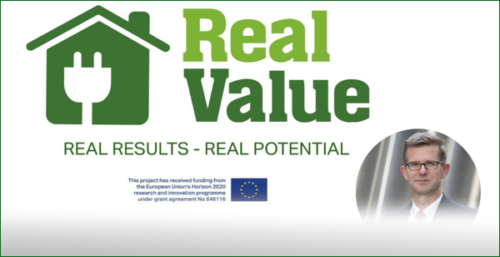 The RealValue project, implemented by a consortium of partners from Ireland, the United Kingdom, Germany, Latvia, and Finland, seeks to revolutionize home storage heating by giving energy consumers more benefits in terms of cost, comfort and control. Energy is essential to the comfort of our everyday living. For example, it makes the heating of our homes possible in cold and rainy weather. 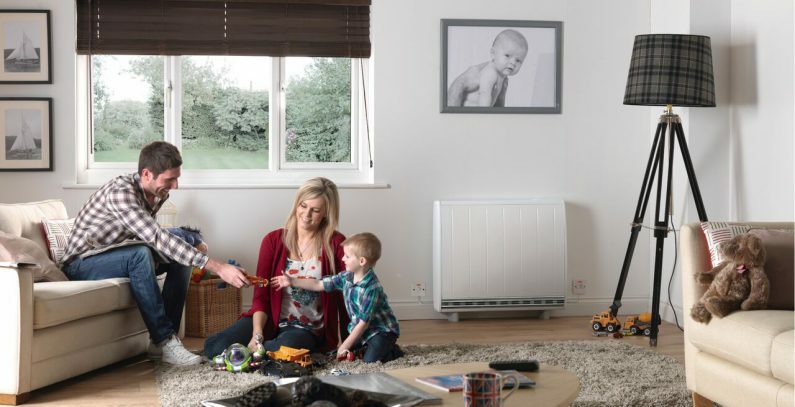 However, when talking about the best ways to deal with heating at home, there is still a crucial question we are frequently faced with: how can heating energy be used efficiently and conveniently indoors, and at what cost does this come? The answer to that can be found by analyzing the traditional electric storage heating still used in many homes in Europe, where heat/electricity is stored during the night to take advantage of more abundant low-cost energy, and then released during the day when it is actually needed, and demand and energy prices are higher. Even though this technology was game-changing when it was first introduced in the UK in the 1970s – after all, it allowed citizens to lower their energy costs significantly – over time, it has gained a reputation for being inefficient and difficult to control especially with the upcoming renewable energies. A good example of a more sustainable and user-friendly solution is the Smart Electric Thermal Storage Systems. It can address the drawbacks of older heat storage technologies with advanced insulation and electronic controls. This means that they are easier to use and, at the same time, they use less electricity to produce the same amount of heat required. The newer storage systems are up to 20% more efficient1 and compatible with smart-grid electricity systems, thus allowing for a more economical use of energy and ultimately savings for the consumer. The systems can also be charged at any time of the day when electricity is most abundant and cheap (e.g. when there is lots of renewable generation), and then stored until it is needed. This has the positive side effect that more renewables can be used instead of CO2-emitting fossil generators. To unlock the potential of this technology across the energy system, 13 partner organizations from five EU Member States, representing the entire electricity value chain, joined forces as part of an ambitious research project coordinated by Glen Dimplex. The three-year RealValue project ran from June 2015 to May 2018 and received financial support from the Horizon 2020 program of the European Commission, which went towards technology development, research personnel costs and deployment of real-world demonstration sites. The technology, installed in 750 properties across Germany, Ireland, and Latvia, and connected to the electricity grid in each country with advanced IT, successfully demonstrated how small-scale energy storage devices can help increase uptake of renewable energy use. Consumers needs were at the very heart of RealValue, reaping benefit from this system in terms of cost, comfort and control. Not only were they consulted extensively through surveys, interviews and focus groups, but they were also able to easily track their energy consumption by means of a newly developed, easy-to-use app. With this app, consumers can remotely monitor and control their own heating system. 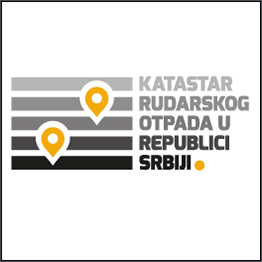 The project’s interest was to involve consumers and users from all walks of life (social housing, single-family houses, public, commercial, private or residential buildings, etc. ), most of whom did not know the concept of an intelligent energy system at all. They were thus able to become familiar with the newly developed technology and its effects on their own heating needs. To deploy the Smart Electric Thermal Storage technology, the correct market conditions and infrastructure must be in place, for example, smart metering in domestic properties. Hence, it is important for public authorities to promote the use of these new technologies. For this reason, the project has also developed a list of recommendations to adapt the operating rules of the European energy market to better accommodate these promising innovations, which will bring benefits to consumers through better electricity tariffs. The project yielded valuable results in terms of developing and refining the technical solution, gaining a deep understanding of how consumers interact with it, and identifying opportunities for commercial rollout. Indeed, Smart Electric Thermal Storage presents a great opportunity to make EU citizens’ energy use more efficient and cheaper.